Popular HBO show "Game of Thrones" maintained its spot as the most pirated TV show of the year, topping the list for the third consecutive year. The shows was downloaded an estimated 8.1 million times throughout the year via BitTorrent, and has topped "The Sopranos" as the most-watched HBO show ever made. 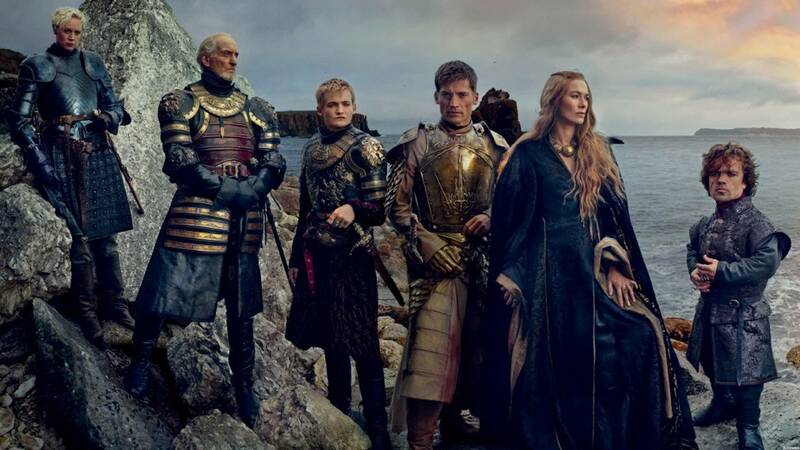 "Game of Thrones" also set a record when 254,114 users downloaded and shared the same torrent file. "The Walking Dead" had an estimated 4.2 million downloads while "Breaking Bad" rounded out the No. 3 spot as the most pirated TV show, collecting 3.6 million downloads.